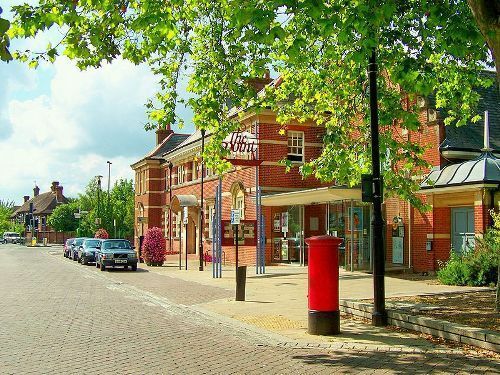 Look at Facts about Eastleigh to get the information about the major town in Borough of Eastleigh. At first, it was developed as a railway town. Today, it is a home to various types of businesses. Prysmian Cables & Systems has a manufacturing plant in Eastleigh. River Itchen is located within Eastleigh. It earns the status as Special Scientific Interest. There are two education colleges found in Eastleigh. They are Eastleigh College and Barton Peveril Sixth Form College. The famous pupil of the latter college was Colin Firth. 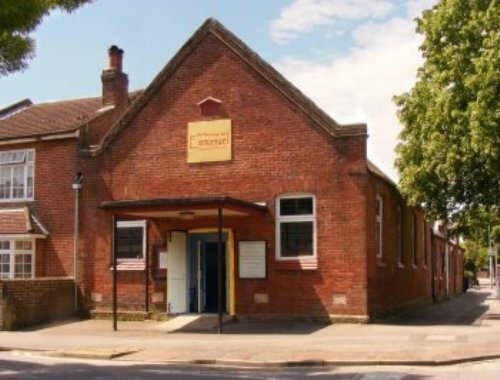 Eastleigh is also a home to a number of secondary and primary schools. The latter one includes Crescent Primary School, Nightingale Primary School, and Norwood Primary School. Crestwood College is the instance of secondary school in town. In the beginning of 1930s, Crestwood College was established. Look at facts about Croydon here. The only senior football team in Eastleigh, which plays in Conference Premier in 2014/2015, was Eastleigh F.C. It opened up the way to complete for FA Trophy and FA Cup. The famous basketball club in Eastleigh is Solent Kestrels. It participates in League Division 1 of English Basketball Competition. Matt Guymon is the coach of Eastleigh basketball team. Fleming Park Leisure Centre hosts the home game of the basketball team. Another sport club in town is Eastleigh Rugby Football Club. It has four senior sides. Have you ever heard about Mims Davies? This Conservative MP is the Parliamentary representative. She took over the position of Mike Thornton after getting the majority of 9,147 in 2015 election. 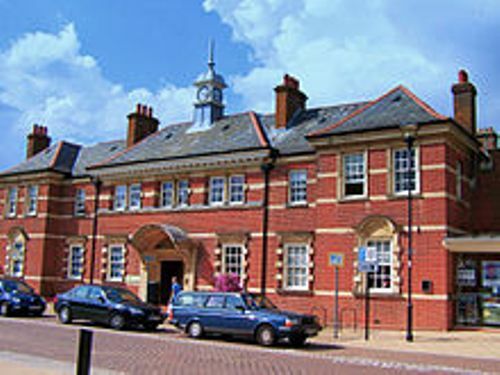 There are 6 Conservative Councilors and 38 Liberal Democrats who sit on Eastleigh Borough Council. 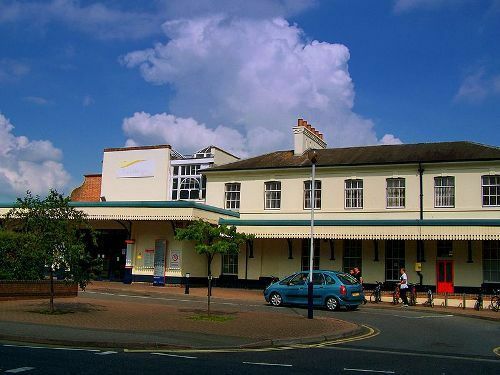 Once, Mr Kipling Bakery was located in Eastleigh. If you visit Chestnut Avenue in Eastleigh, you will spot the head office of B&Q. In 1989, Swan Shopping Center was opened here. A new library and French styled cafe are found on Swan Center. Get facts about Dudley here. Various modes of transportation are available in Eastleigh. 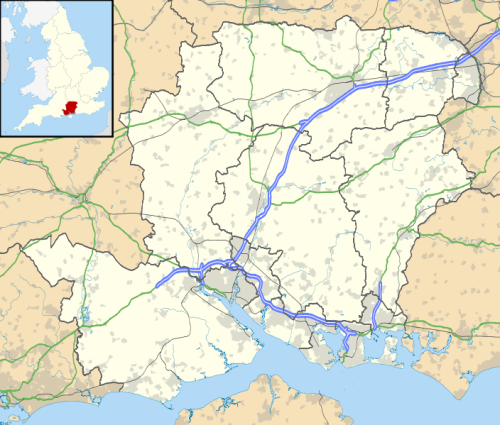 You can visit the town via air by reaching Southampton Airport. Xelabus, Bluestar, Stagecoach South and Brijan Tours are some bus services in town. Do you like reading facts about Eastleigh?